Surround Yourself with History and Beauty at The Legacy at Arlington Center! 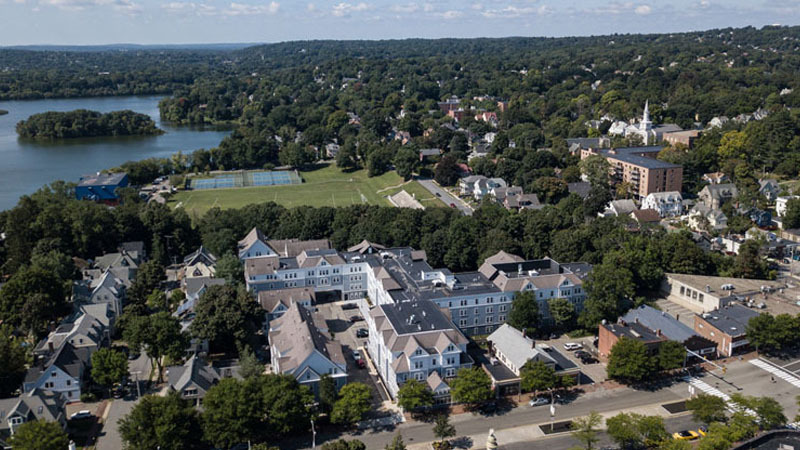 Walk along the brick-lined, shady streets in historic Arlington Center and you’ll discover the beauty of The Legacy at Arlington Center, a fantastic apartment community in the middle of this charming district. Living at The Legacy at Arlington Center, you’ll be within walking distance of shops, restaurants, and entertainment. 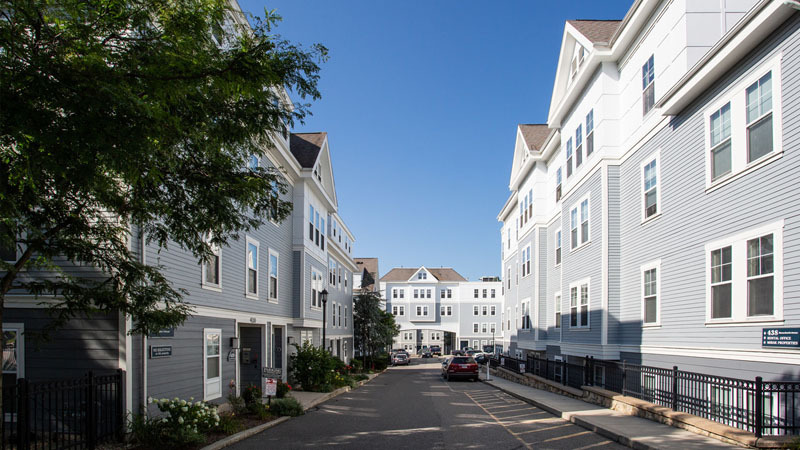 There’s also the Minuteman Bike Trail (a 10-mile bike path), park, and pond just behind the community, and an MBTA bus stop located right outside The Legacy at Arlington Center will whisk you to Alewife, Harvard Square, and Lechmere! 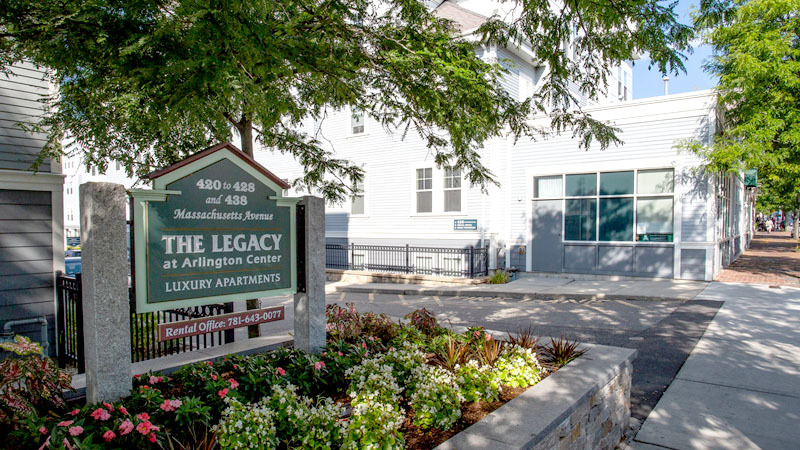 Along with an unsurpassed Massachusetts location, The Legacy at Arlington Center offers over 40 unique floor plans so you can find the ideal living space. Our community provides convenient bike storage, available garage parking, a beautifully landscaped courtyard, and a 24-hour fitness center. Our apartments and townhomes have large closets, full-size washer/dryer in unit, and fully-equipped kitchens.